Apple flagship is really dominating the market and I hope it wont get it fans confuse on which one to buy releasing them one after the other. The comptetiton started right from iPhone 7, iPhone 8 and iPhone x and currently Apple is working on releasing like three flagships at the same time. Just some days back a leak revealed that Apple will be coming with iPhone Xs and iPhone Xs Max which many are so curious to see and now latest leak has also confirm coming along with another flagship named iPhone Xr or Xc which will be launch with 6.1-inch LCD display. 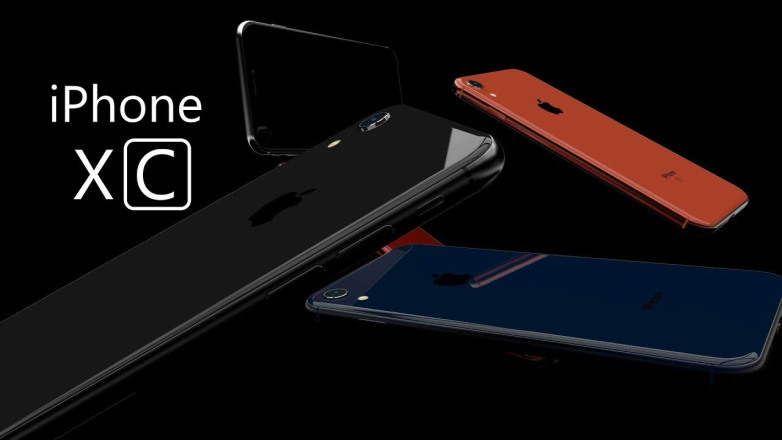 It was reported to have similar look like iPhone X but will have different colour variation which are gold, red, black, silver, and blue-gray. iPhone Xr or iPhone Xc will officially announce in an upcoming event in Cupertino, California starting exactly 10AM PT, and will be coming along with the other two earlier announced iPhone Xs and Xs Max and other are; Apple Watch Series 4, new AirPods, a new MacBook, and possibly new iPad Pro models as well. So to all curious fans all upcoming Apple flagships will be coming soon.